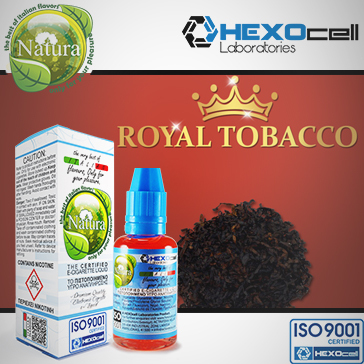 One of our most authentic and luxurious tobacco blends, Royal Tobacco is a slightly earthy and woody blend with an amazingly rich vapor profile that is perfect for new and experienced vapers. Why? Because Royal Tobacco has a very traditional and smoky flavor that feels just like smoking a real cigarette! 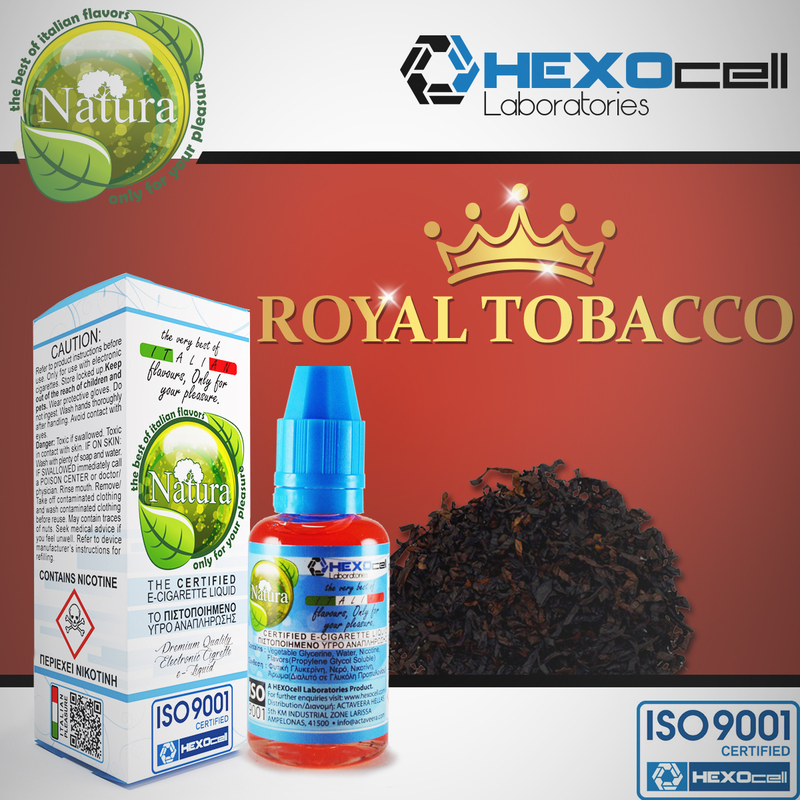 A truly majestic vape with a clean and fresh feel, Royal Tobacco features subtle notes of sweetness that compliments the smoky tobacco for an extremely realistic and satisfactory vaping experience. The vapor is incredibly thick; it delivers a fantastic throat kick and expands beautifully in the lungs. It might be a cliche but it tastes and feels so much like a real cigarette, you won't be able to tell if you're vaping or smoking. A vape fit for kings!